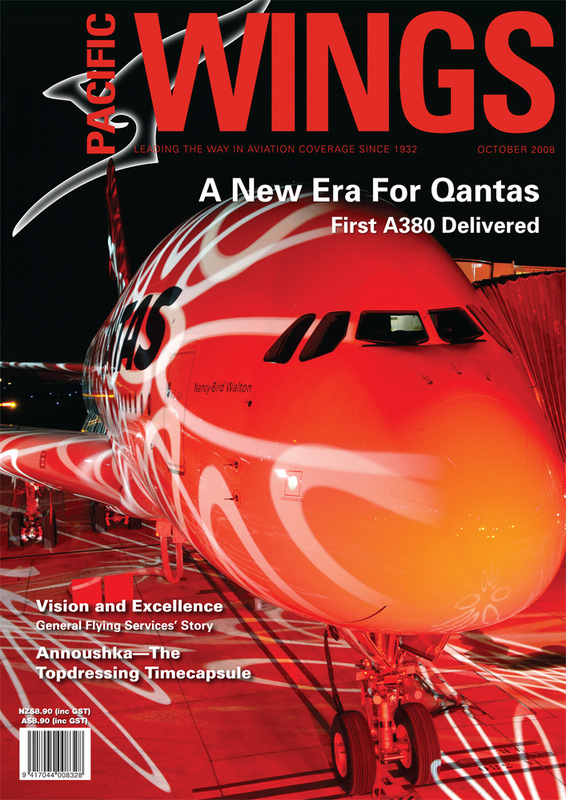 When Qantas received the first of 20 Airbus A380s it has on order, Pacific Wings was one of those invited to attend the delivery ceremony in France and join the delivery flight home to Australia. When Rob Neil visited Melbourne recently, he spoke to Ross Carrington, the owner of General Flying Services—Australia’s largest airline pilot training school—and discovered why the school had become so successful. Hans Molenkamp is a Dutch photojournalist who recently spent time with a Hungarian topdressing pilot and his venerable Antonov An-2. Hans tells the story of a very different machine from the agricultural aircraft commonly seen in New Zealand skies. Fatigue is a serious problem for all pilots, but its insidious nature and its seriousness are often not fully appreciated by GA pilots. Dr Ross Ewing, an aviation human factors expert, talks about recognising and dealing with fatigue.